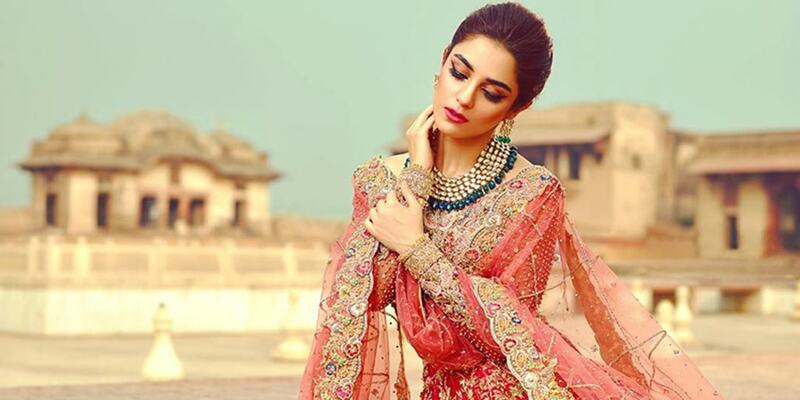 The name Maya Ali needs no introduction. 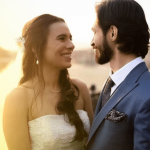 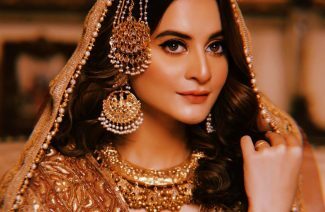 She’s appeared in several TV shows such as Dyar-e-Dil and movies such as Teefa in trouble. 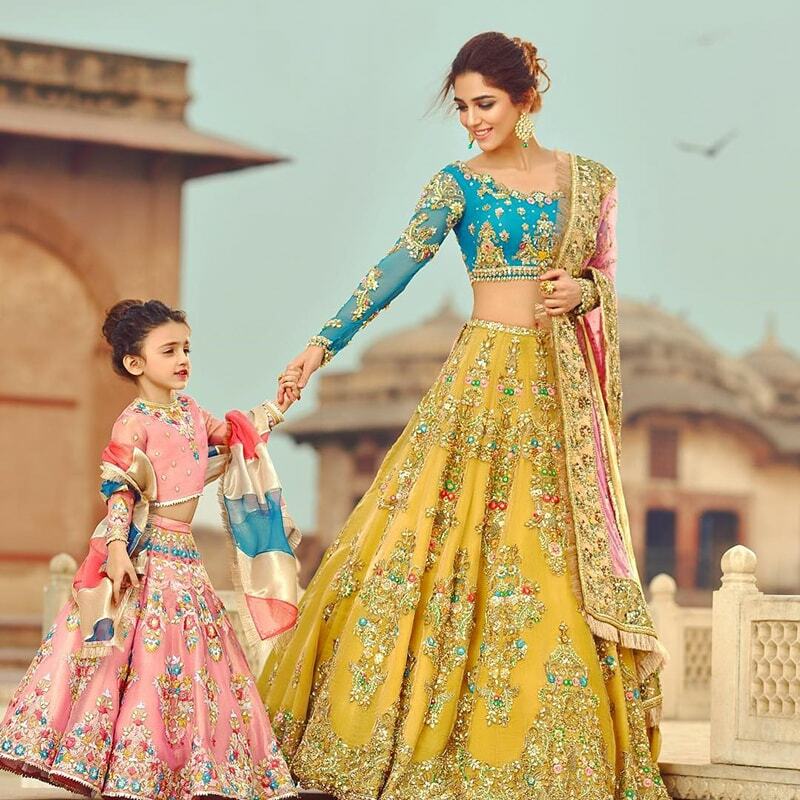 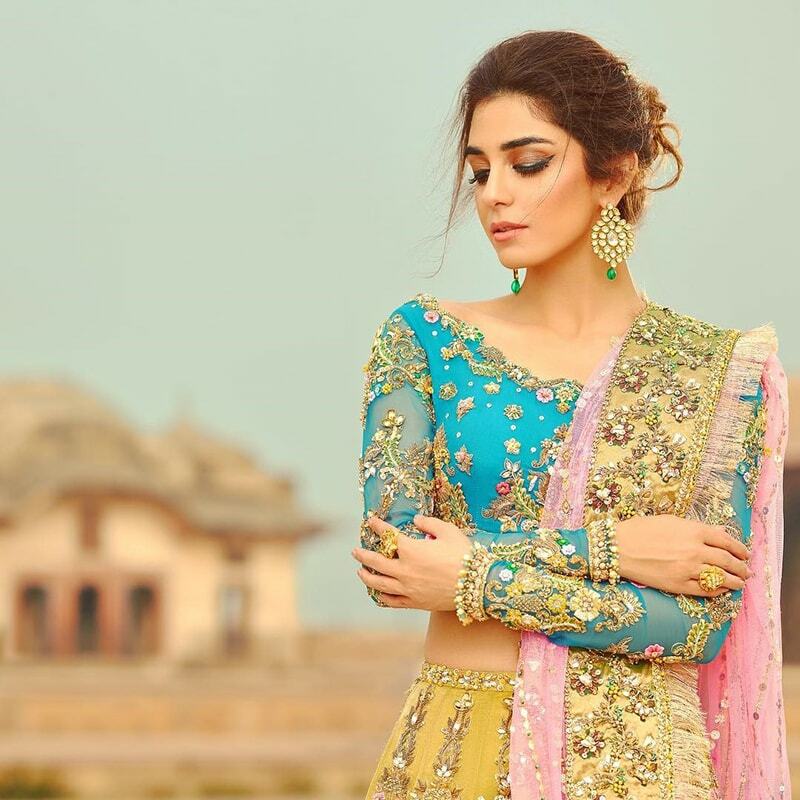 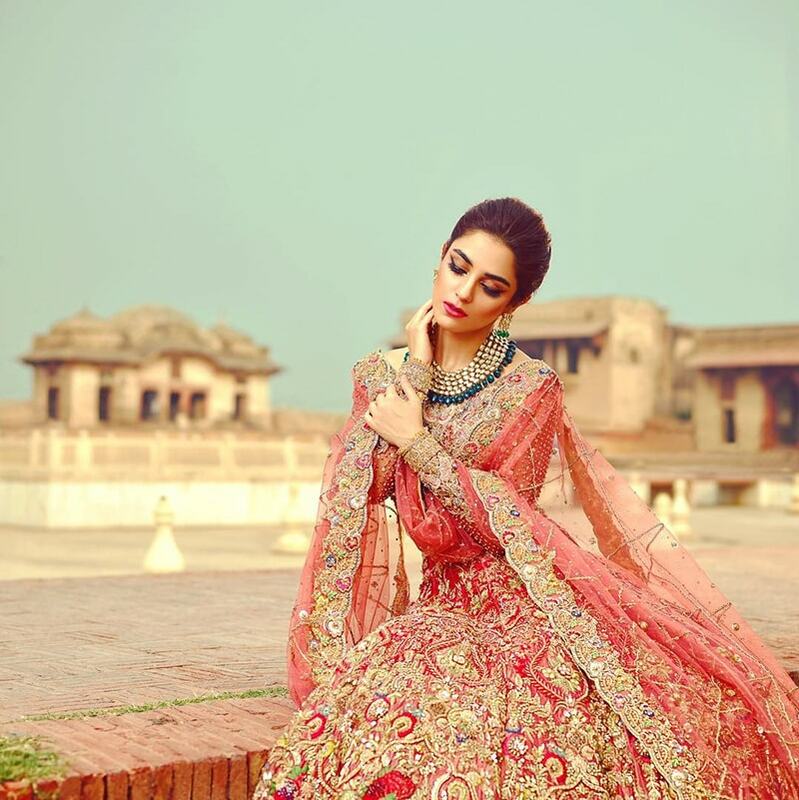 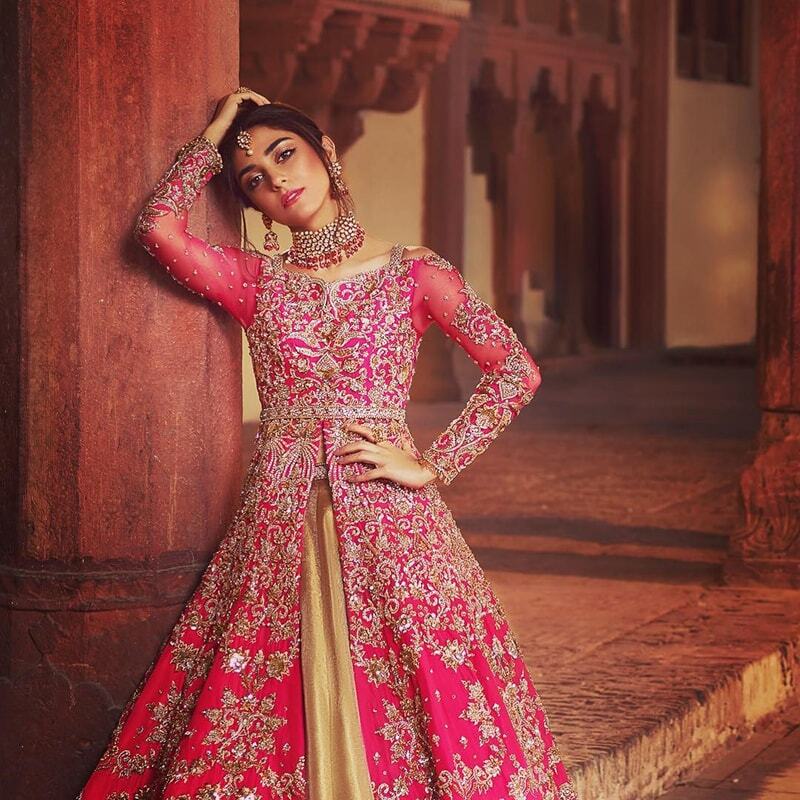 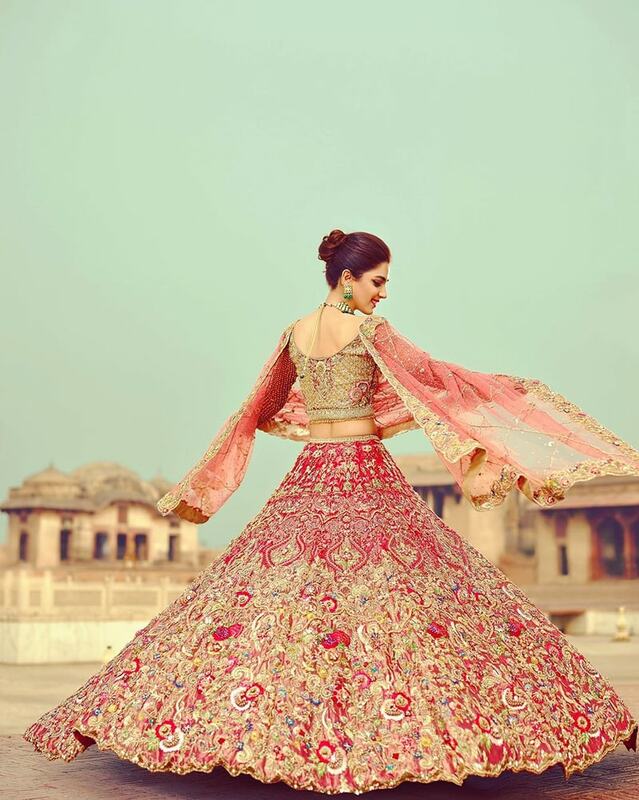 It is no surprise that Jaipur and Co.’s and Faiza Saqlain’s new joint collection features the radiant Maya Ali. 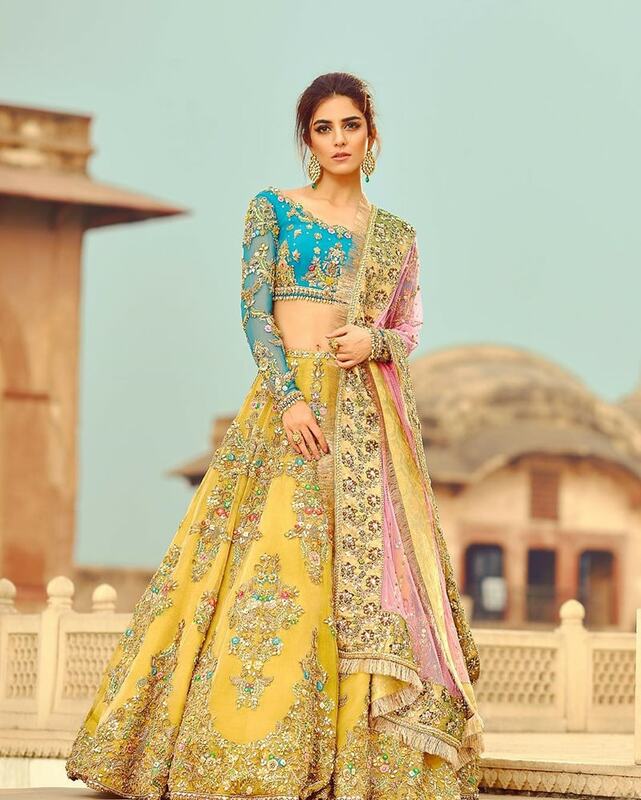 Jaipur and Co. are based in the US while their production lines are located in India. 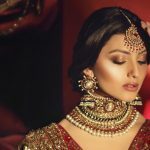 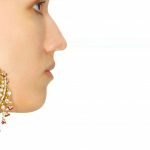 They have revived the concept of flawless Kundan jewelry in Pakistan and design intricate Kundan jewels inspired by traditional Rajasthani Kundan adornments. 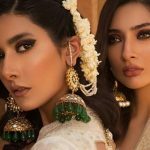 Their jewels are uniquely traditional and trendy at the same time. 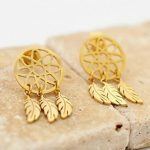 Due to their semi-precious nature they’re exclusively designed to be affordable if not entirely minimalistic. 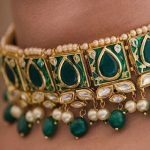 The process used to make these fine jewels involves medieval jewelry-making steps that jewelers of the Subcontinent used to mold jewelry. 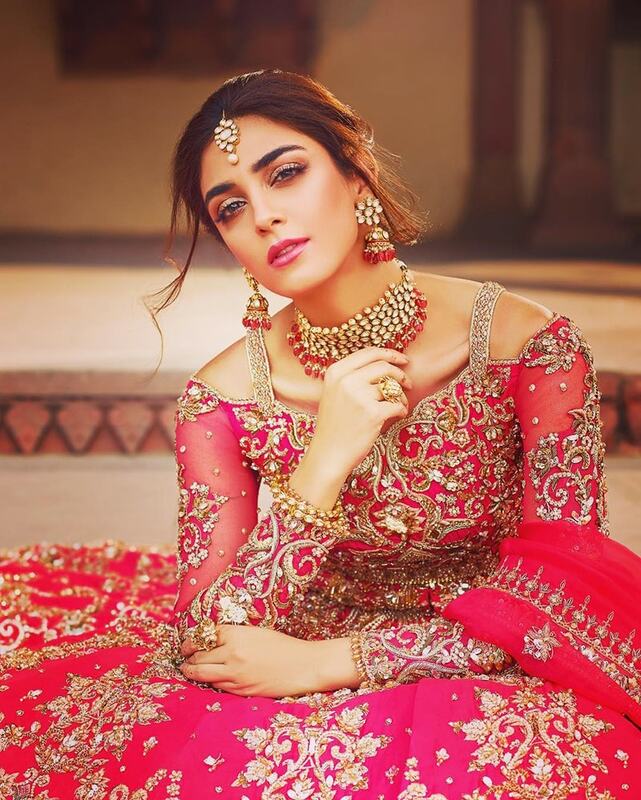 These jewels are truly mesmerizing and it would be safe to say that they are the perfect bridal jewels for traditional brides! 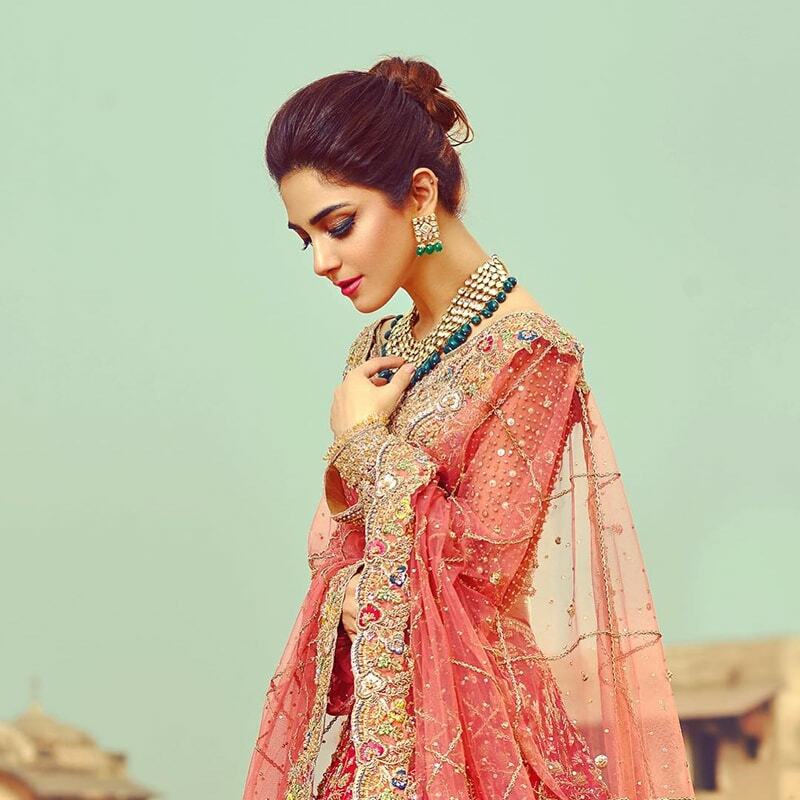 The Gorgeous Maya Ali featuring Bridals Jewelry designs by Jaipur & Co. on your big day. 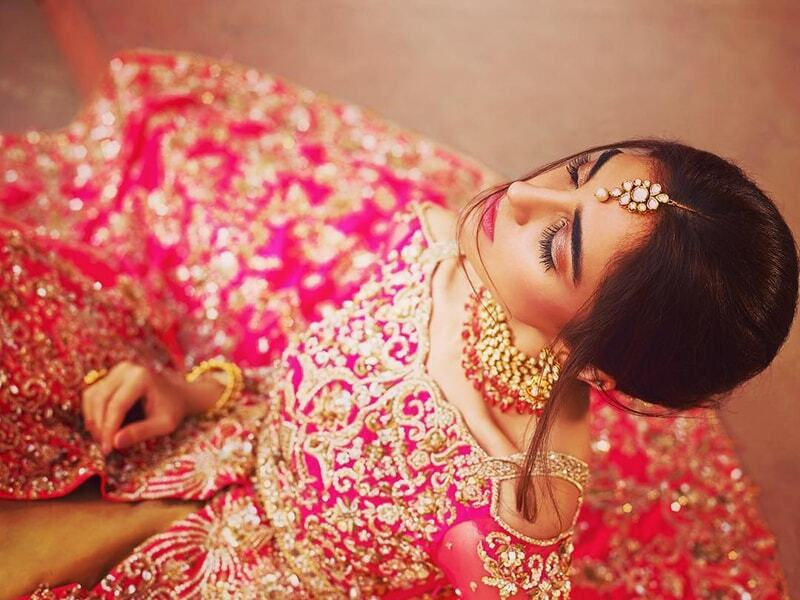 These jewels are truly mesmerizing and the perfect bridal jewels. 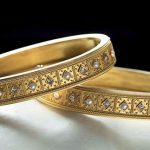 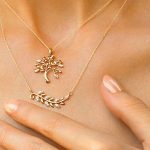 Next Post Neemar Jewelers’ Diamond Jewelry Will Have You Swooning!